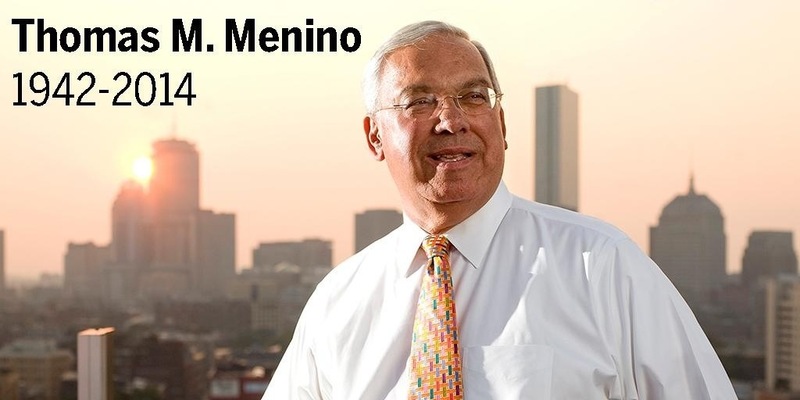 The longest serving mayor of Boston, Massachusetts, Thomas M. Menino, has died today at the age of 71. Boston mourns the loss of her son, and contributions that he has done to make her city great. I was fortunate enough to meet the Mayor in-person on the campaign trail last year, when I was Campaign Manager for Mr. John Ribeiro Jr.